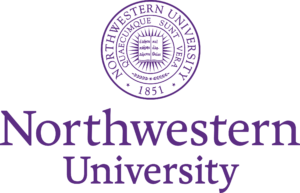 Northwestern, a private university in Illinois, is committed to excellent teaching, innovative research and the personal and intellectual growth of its students in a diverse academic community. The Colorado School of Public Health is committed to protecting and promoting health across Colorado, nationally, and globally. 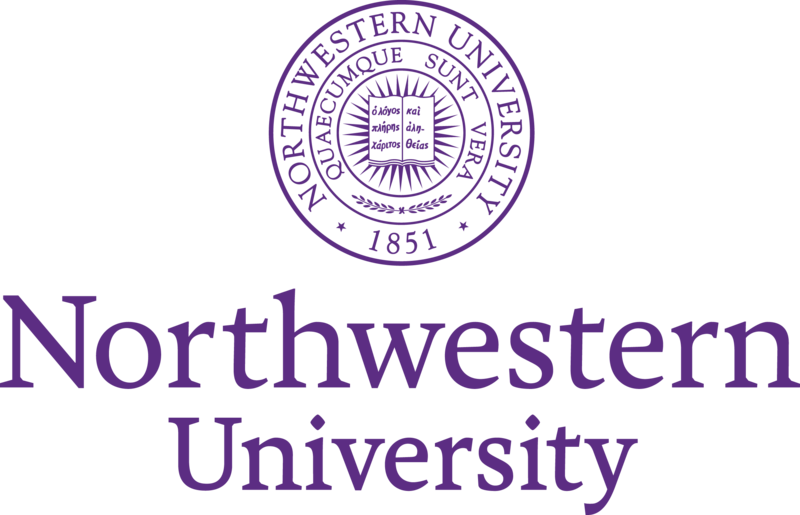 Project Summary: A PhD candidate at Northwestern has partnered with a professor at the Colorado School of Public Health to use the CO APCD data to assess the short and long term health effects associated with unconventional natural gas development (UNGD), including hydraulic fracturing (fracking) and horizontal drilling. Benefit to Colorado: Colorado is one of the most heavily fracked states and there have been very few published research studies about the health effects of living near fracking wells. Results of this study will help determine whether fracking leads to adverse health outcomes and will inform the discussion around the risks of exposure and what needs to be done to improve health outcomes and lower costs.